GKN Powder Metallurgy announced multiple new partnerships with EOS and PostNord AB. While it will partner with EOS to industrialise Metal 3D printing, the partnership with PostNord AB will focus on improving the additive manufacturing supply chain. The news of the partnerships was announced at the FormNext 2018 conference. GKN Powder Metallurgy announced their strategic partnership with EOS at the 2018 FormNext Conference on the 15th of November. Both the companies, GKN Powder Metallurgy, and EOS, have already designed a new and high-productivity process for laser metal 3D printing. This new process reduces the production time by 70% and overall cost by 50%. This strategic partnership with EOS will help sectors other than aerospace and automotive to embrace the additive manufacturing technology into their workflow more easily. The combination of GKN’s innovative metal powder, EOS StainlessSteel 316L VPro, and EOS’s unique process and additive manufacturing expertise, make it possible to create a high-performance part designed for end-use at scale. Speaking on the partnership with EOS, Peter Oberparleiter, CEO of GKN Powder Metallurgy said, “We’re thinking differently about what’s possible in manufacturing; metal 3D printing and rapid prototyping have become a formidable part of our business. GKN Powder Metallurgy announced their logistics partnership with PostNord AB at the 2018 FormNext Conference on the 13th of November. The Nordic logistics solution provider will closely work with GKN to empower the global manufacturers to optimize their part supply chain with streamlined logistics that make it easy and fast to get parts where they need to go in the Nordic region. About GKN Powder Metallurgy: GKN Powder Metallurgy is your full metal shapes solutions provider, shaping powder metal into high performance and high precision components. The company consists of GKN Hoeganaes, GKN Sinter Metals, and GKN Additive to provide powder materials, conventional components, and Additive Manufacturing production. About EOS: EOS is the world’s leading technology supplier in the field of industrial 3D printing of metals and polymers. Its product portfolio of EOS systems, materials, and process parameters gives customers crucial competitive advantages in terms of product quality and the long-term economic sustainability of their manufacturing processes. 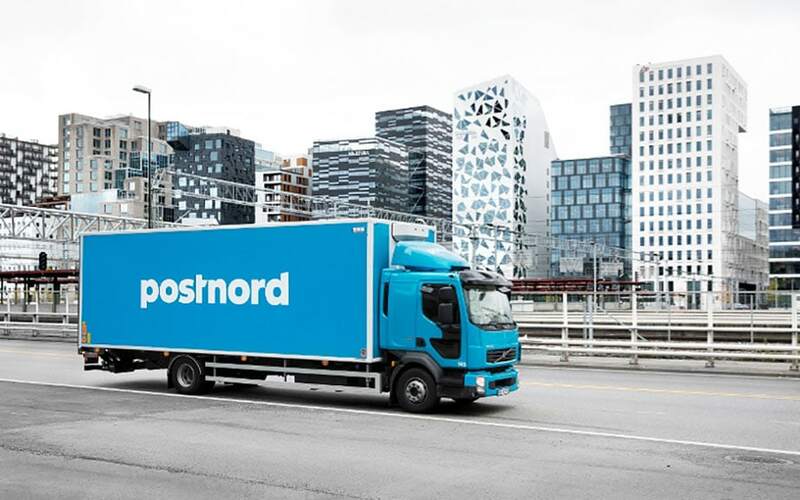 About PostNord: PostNord is the leading supplier of communication and logistics solutions to, from and within the Nordic region. They have the expertise and strong distribution network which helps them develop options for tomorrow’s communication, e-commerce, distribution and logistics in the Nordic region.